Your support makes a difference. The shared mission of NPR and its Member stations – to create a more informed public - is made possible by the contributions of individuals and institutions. Contact NPR's Development team to learn more about supporting NPR and its Member stations. Find and support your local Member station. Each week, NPR and Member stations reach millions of people across the country through quality reporting, expert analysis, and thoughtful commentary that connects us to our communities and the world we live in. This critical work is made possible by the contributions of individuals and institutions who believe in the shared mission of NPR and its Member stations: to create a more informed public — one challenged and invigorated by a deeper understanding and appreciation of events, ideas and cultures. For more information about how you can support public radio, please consult the pages below, or contact the NPR Development Office. 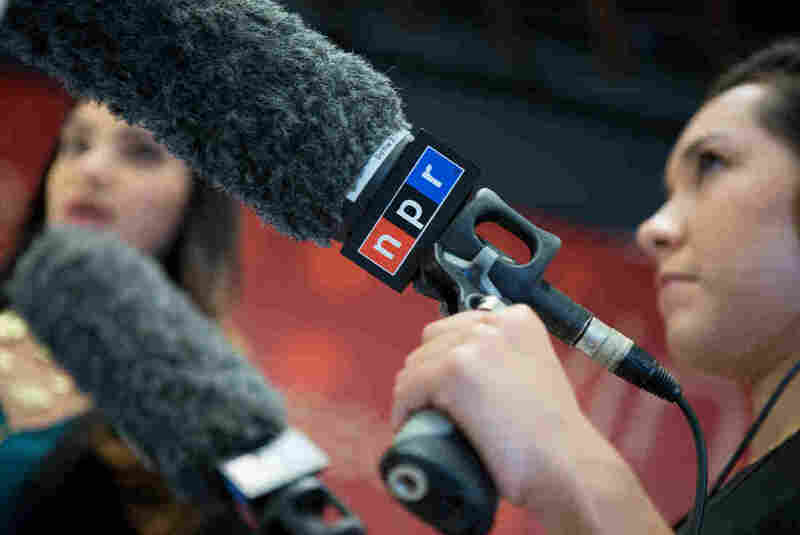 The work of local NPR Member stations is central to the far-reaching impact of public radio. Member stations are community institutions, providing their listeners with important local news, information, and cultural programming. They are a unique and vital asset to the communities they serve, and a valuable editorial resource to NPR. Individuals that donate to NPR and Member stations ensure that we are able to continue sharing stories that inform and inspire audiences. Donations of any size help advance this essential public service. Institutional grants and donations provide critical support for the high-quality journalism and cultural programming that NPR and Member stations deliver to millions of people across the country. Donors may elect to ensure the future vitality of public radio by including NPR in their estate planning. Planned gifts have a lasting effect, helping sustain independent public journalism for the audiences of tomorrow. Corporate sponsorship helps NPR sustain our mission and further our commitment to producing trusted editorial content. As the sponsorship sales team for NPR, National Public Media offers companies the chance to make a positive impact in support of public radio.